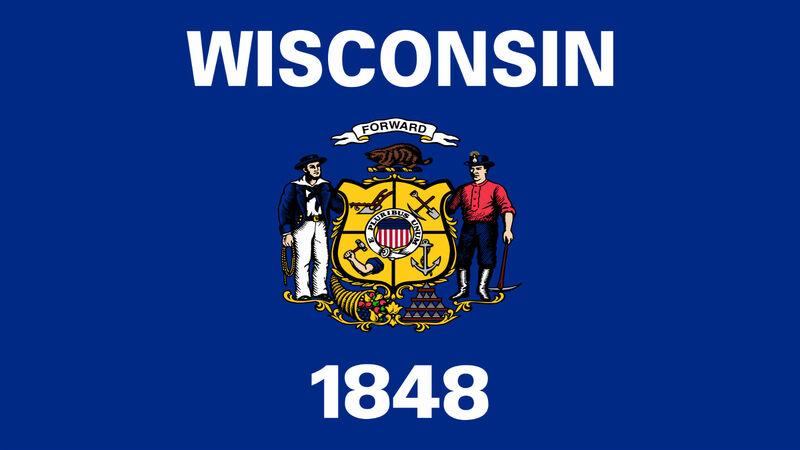 HRC hailed the Eau Claire City Council for unanimously passing a measure protecting LGBTQ youth from the dangerous and discredited practice of so-called “conversion therapy.” Eau Claire is the third Wisconsin city to pass these crucial protections, following Milwaukee and Madison. In addition to cities in Wisconsin, a growing number of municipalities across the country, including cities and counties in Ohio, Pennsylvania, Washington, Florida, New York and Arizona, have enacted similar crucial protections. Connecticut, California, Delaware, Nevada, New Jersey, the District of Columbia, Oregon, Illinois, Vermont, New York, New Mexico, Rhode Island, Washington, Maryland, Hawaii and New Hampshire all have laws or regulations protecting youth from this abusive practice.